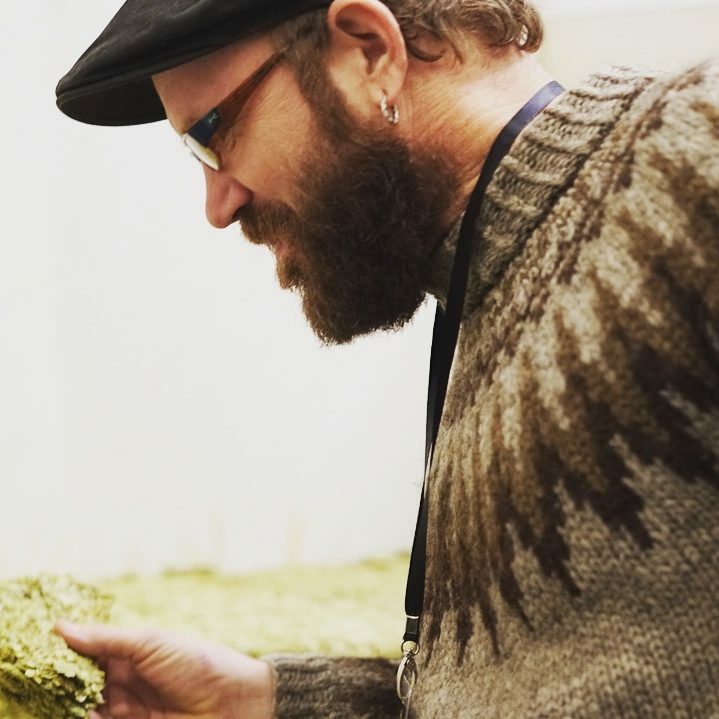 Sebastian is the founder and Director of Malting and Roasting Operations at Epiphany Craft Malt in Durham, NC, with the mission to provide an integrated regional supply to brewers, distillers, and other sprouted grain ventures. Born and raised in Germany, Sebastian started out his carrier at Ayinger Brauerei. In 1999, Sebastian earned his certification as a brewer & maltster in Munich. Continuing his brewing career in the U.S., from 2006-2013 Sebastian was Director of Brewing Operations for the second largest craft brewery in North Carolina. As a founding member of the NC Craft Brewers Guild in 2008, he continues to be very involved in the affairs of the small brewers in the region, staying active in the NC Craft Brewers Guild as well as the MBAA, Craft Malsters Guild, and other organizations. In his quest to round out his knowledge and the industry he works in, Sebastian added a certificate in distilling from IBD, London in 2012. Sebastian joined Capitol Broadcasting Company in 2014 establish the Rocky Mount Mills Brewery Incubator. Besides his day to day work at the malthouse, Sebastian is passionate about malt and brewing education, believing that exceptional beer starts with exceptional malts. It is from this belief that Epiphany Craft Malt originated its motto The Foundation of Fermentation. Find out how Sebastian learned about brewing’s tie to malting early on. James Naquin is our Head Maltster and Roaster. From day one, he has been involved every step of the process, from welding our steep tanks together, to engineering daily improvements to keep our production churning. You might say he is part renaissance man, part nomadic pirate. 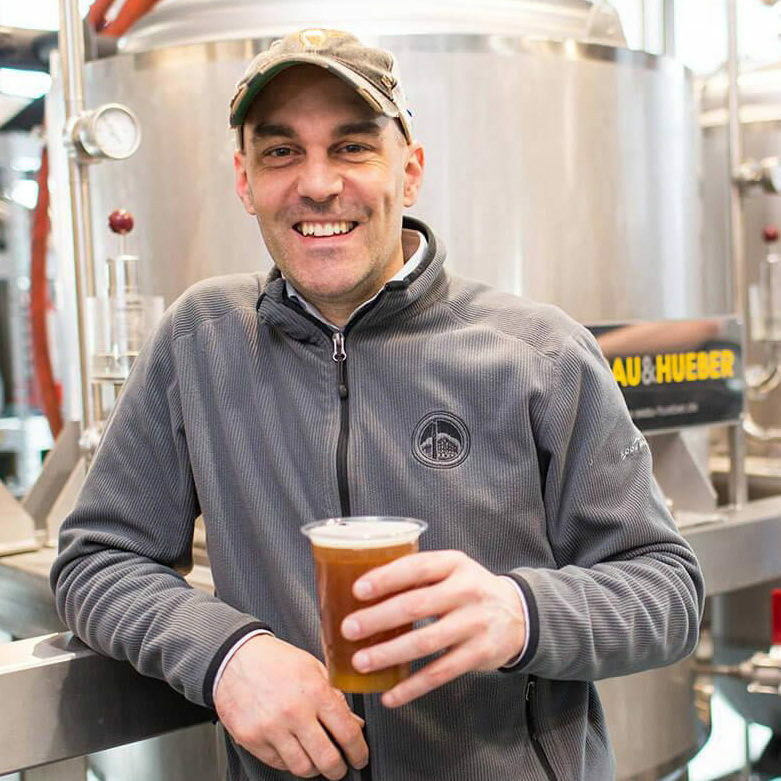 Among the past careers James leans on the most, his background as a professional chef for the last 16 years makes him an adept and highly skilled maltster when it comes to listening to his ingredients. A native of Louisiana, James learned to love flavor early on. James approach to malting mirrors that of his cooking. He starts with careful attention to the best raw ingredients available, tailors his technique to each batch and grain, to result in well modified malts produced with flavor, intention, and consistency. Oh and by the way, if you ever have a chance to taste some of his home cooking or home brew, we highly encourage you to do so. Learn more from the horses mouth. Lea is your point person for anything malt, and serves as our Manager of Malthouse Operations. Lea handles all orders, logistics, marketing, social media, or whatever the malthouse demands. Lea began her journey with Epiphany Craft Malt in December 2017. Lea comes from a corporate background of sales and marketing working in medical devices since 2011. Prior to that, Lea worked in molecular genomic research focusing on vaccine development. 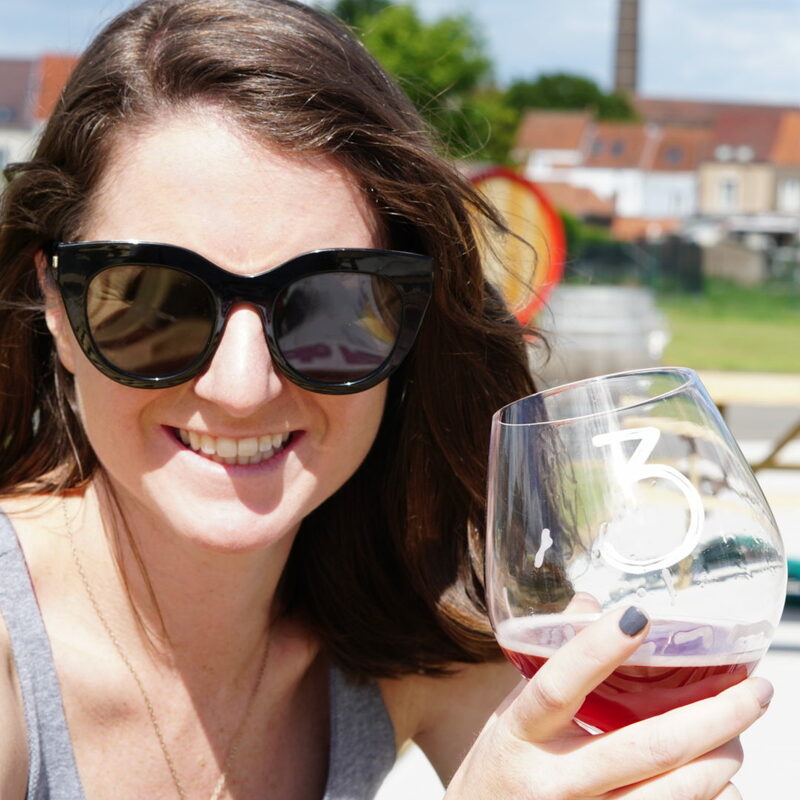 A scientists turned sales and marketing professional, she had been looking to leave the corporate world for some time to marry these interest in the brewing industry. Beer has always been her passion, whose intrinsic scientific basis has inspired her in her own home brewing. A long time advocate of changing our commodity based agricultural economy, Epiphany offered a unique opportunity to have a direct impact on our agricultural based brewing economy. She loves working directly with Brewers who are also passionate about changing our commodity crop landscape, and making some darn good beer in the process. Among her professional interests, Lea is a member of the Craft Maltster Guild, the American Society of Brewing Chemist, and the American Society of Microbiologist. She loves to engage in discourse on all things malt, fermentation, and the regionality of the interplay of them. Its from the embrace of these ideas, and the continuing open dialogue Epiphany works with, the open invite is extended- all Collaborators Welcome.